Maryland's Ralph Friedgen is the Atlantic Coast Conference's Coach of the Year for the second time. The Terps coach on Tuesday was named the award winner following a vote of 61 members of the Atlantic Coast Sports Media Association. Friedgen received 29 votes, and Virginia Tech's Frank Beamer was second with 19. NC State's Tom O'Brien and Florida State coach Jimbo Fisher each received six votes. One ballot was left blank. 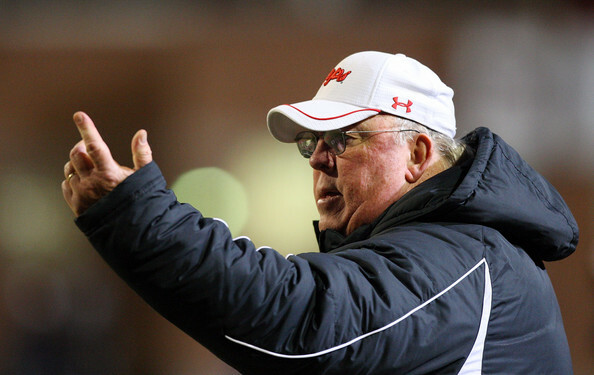 Friedgen, who also won the award in 2001, led the Terps to a turnaround season. They finished 8-4 and contended for the Atlantic Division title a year after going 2-10. 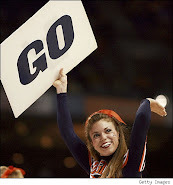 That's one of the best reversals in ACC history. Maryland's six-win improvement is the second-best in the Bowl Subdivision, outdone only by Miami of Ohio, which went from 1-11 to 8-4. If the Terps win their bowl game, they will become the first team in ACC history to go from two or fewer wins to nine or more in the following season. Friedgen is ranked 10th in ACC history with 74 victories.